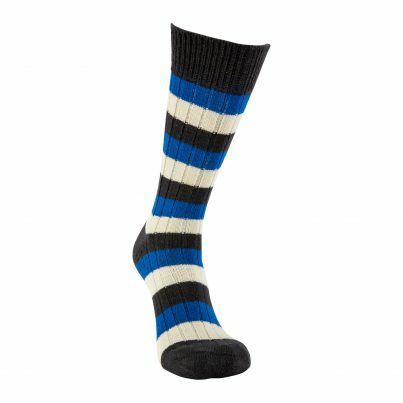 Made with super fine Merino wool, our Black&Blue 1871 Heritage socks are the perfect accompaniment on a chilly match day to ensure the feet are kept toasty and warm. 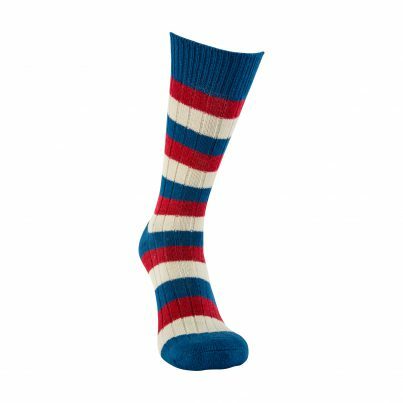 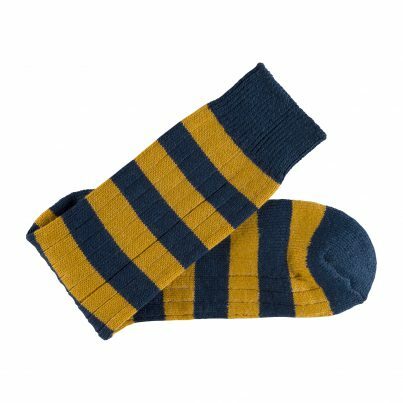 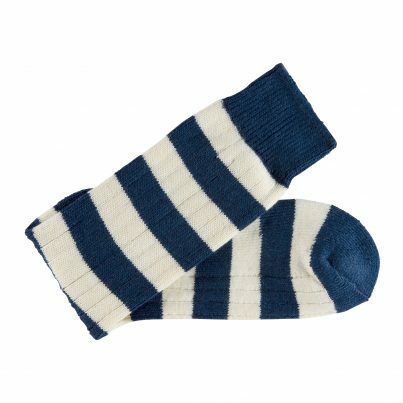 Ideal for casual use, these socks are sturdy enough for those weekend walks to the pub. 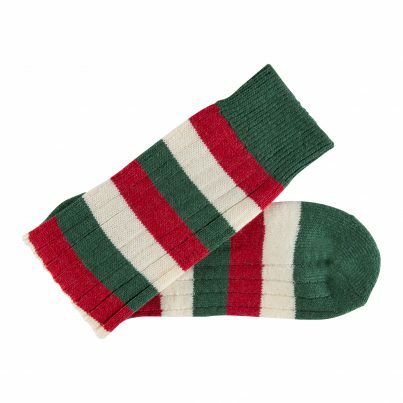 The range comes in all the club colours which have been dyed specially to echo the heritage and look of the traditional rugby sock.